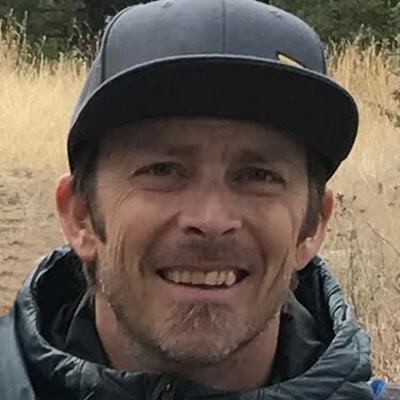 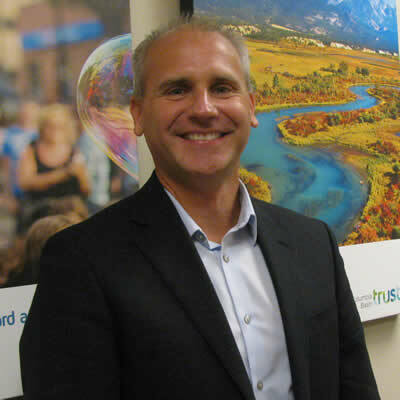 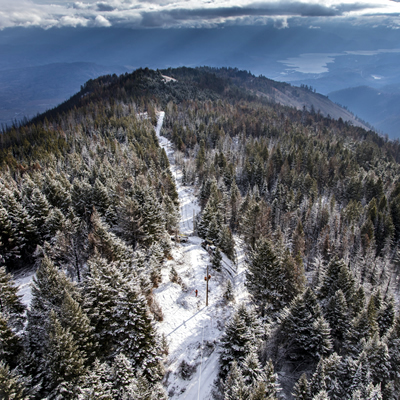 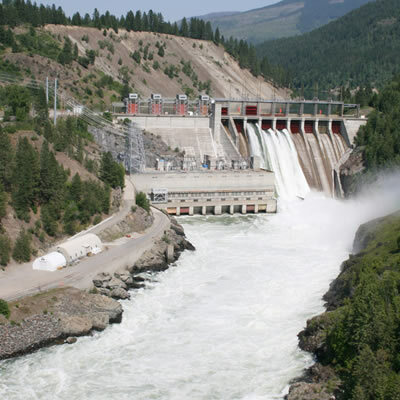 We are covering all the latest stories about energy in the Kootenays. 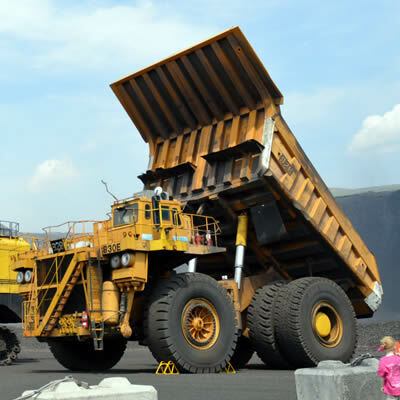 We want to showcase developments in existing energy companies, and tell our readers all about the newest eco-friendly innovations in the industry - whether it's solar power, geothermal, electric or other energy sources. 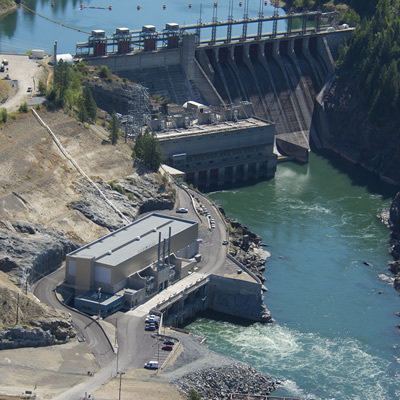 If you have an idea for a future energy-related article, please fill out our online form. 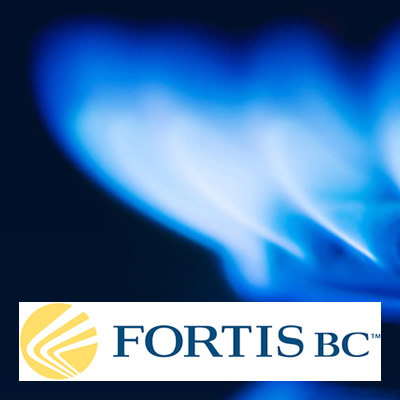 Electricity use is up 20 per cent or more since the start of December among FortisBC customers. 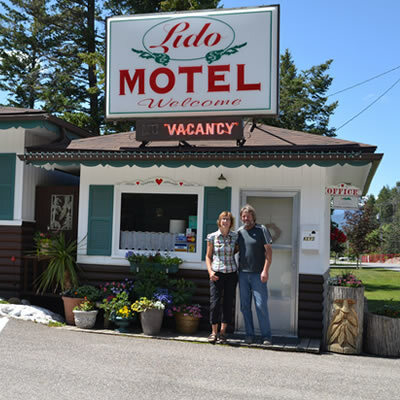 Green travellers are enthusiastically welcomed at the Lido Motel in Radium Hot Springs, B.C. 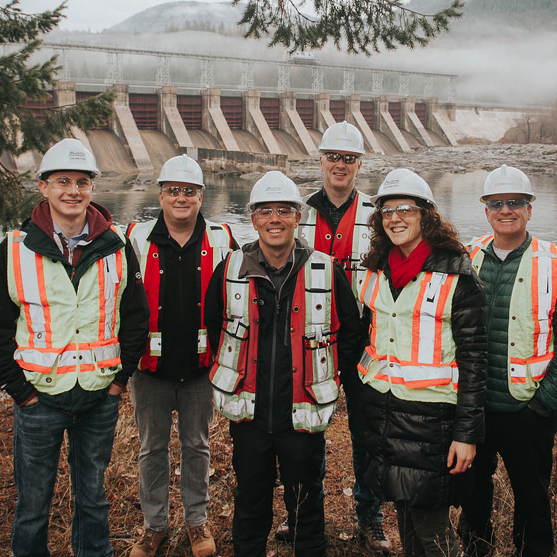 Selkirk College and Austin Engineering worked together to create a 3-D printed model of the proposed Corra Linn dam upgrades for FortisBC.